Welcome to a summer in San Francisco. I live in San Francisco, but I'm not originally from California. I grew up outside of Philadelphia in a suburb called Abington. It isn't necessarily a bad place to grow up but it is landlocked, has four distinct seasons and severely lacks quality sushi. My dream of living in California began while I was in high school (I blame The OC), but it wasn't until two years after college graduation that I could actually make this dream come true. It was through a random sequence of events and some bravery that eventually brought me to San Francisco in June of 2012. Sunshine in San Francisco makes me want to dance. The first online blog post I ever wrote tells the story of my dream to live in California and how I ultimately made it happen. At the time, I had no idea that San Francisco was not the sunny California I had dreamed of and quickly learned that summers are often cold and foggy. However, September and October are the hottest and sunniest months of the year. In the past 5+ years, I've come to cherish the few days each year when San Francisco is over 80 degrees and Karl the Fog takes a day off. In a few days the summer will come to an end and the tourists will head home while I look forward to the Indian Summer that hits the city throughout over the next two months. 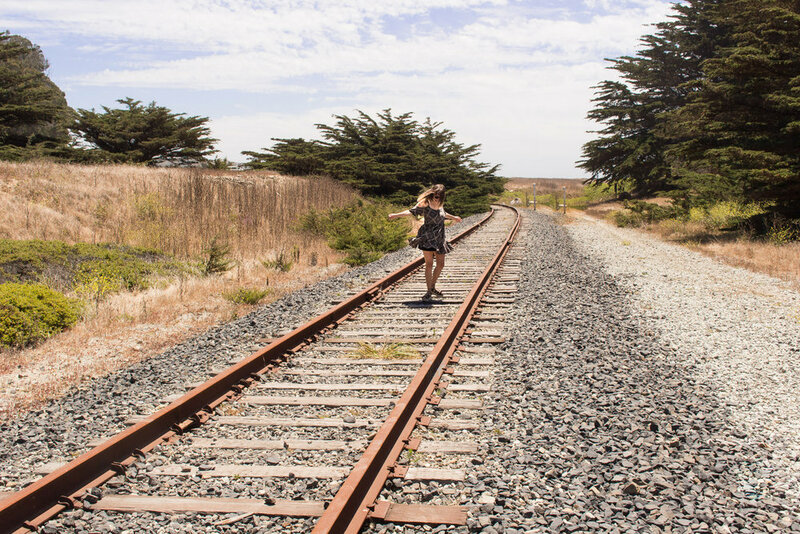 In this post I will share TBP's top 10 bucket list experiences that allow you to live like a local in Northern California on those sunny days. If you have any additional recommendations, comment below! We're always looking for new places to explore. Brunch at Jane on Fillmore (photo by Carly). On a sunny weekend in San Francisco, brunch is the place to be. Gather some friends around noon and eat breakfast for lunch with a side of mimosas. There are so many options to choose from and you really can't go wrong, but I've put together a list of my favorites to get you started. 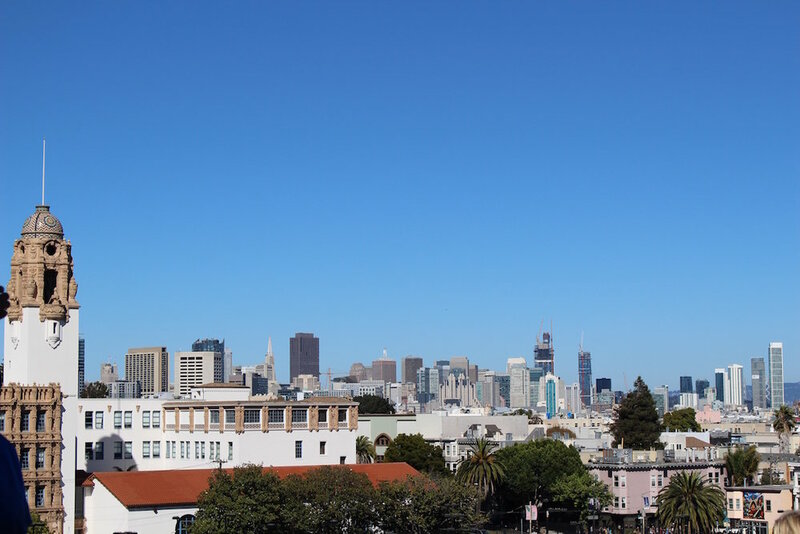 Skyline views from Mission Dolores Park. Dolores Park sits in the sunny Mission District of San Francisco and has gorgeous views of the city. On a sunny day, the park is full of locals picnicking on blankets and sipping cold brews. Stop at Birite Market around the corner and order a sandwich to bring along. My favorite is the Vegan Hippy. Even when the sun is out, the water is still freezing! Baker Beach has one of the best Golden Gate Bridge views in all of San Francisco. 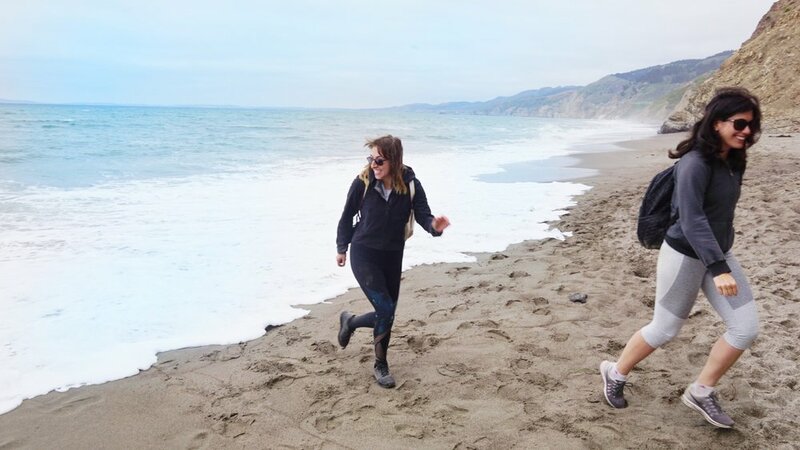 It's a long stretch of beach that can be accessed through the Presidio, which was a military base and originally hosted the Burning Man art festival until 1990. Bring a blanket, some snacks and spend the day with your toes in the sand. If it's warm enough, you may even be able to go in the water! Chasing waterfalls and getting chased by tides. Alamere Falls is one of only two tide-falls in all of California! A tide-fall is a rare waterfall that flows directly into the ocean. The hike to this fall is about 8 miles round trip and starts at Palomarin Trailhead, an hour and a half drive from the city. On the way, you'll trek through a lush forest, peer out across Bass Lake and hike down a fairly steep trail to meet the falls. Wear solid hiking boots! Stoop kids don't want to leave this gorgeous stoop. Instead of venturing north to Napa or Sonoma, drive a few hours south of San Francisco to Paso Robles, California. You'll still have an incredible wine experience but at a fraction of the price! My favorite wineries there are Halter Ranch, Castoro Cellars and Niner. Niner has the most delicious Pinot Noir and is the home of "heart hill." The ruins of Davenport Pier. There's a swing that hangs from the first arch in the sand. The Pacific Coastal Highway is one of the most scenic drives in the world. 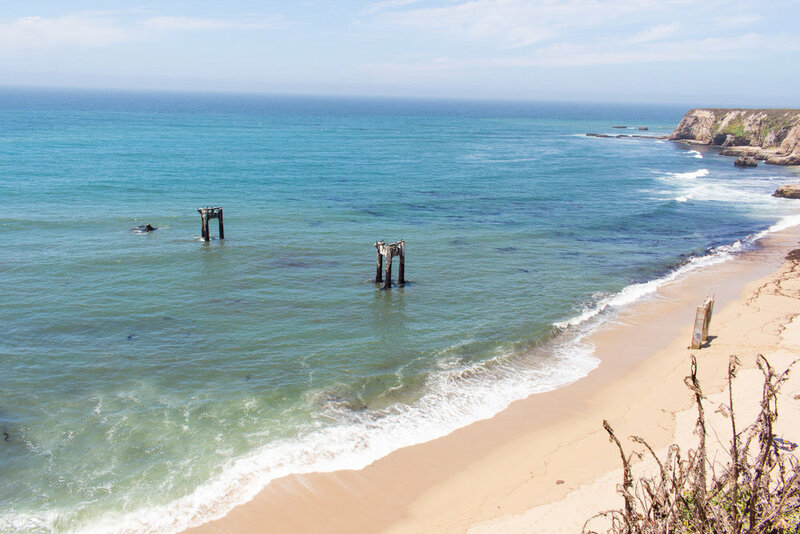 If you only have enough time for a day trip, drive south to Santa Cruz and make a few stops along the way. You can visit Pigeon Point Lighthouse, hike to the Davenport Pier ruins and sip wine at Bonny Doon Vineyard. You might even have time for a funnel cake on the Santa Cruz boardwalk before heading back to the city. I eat hot sauce with my freshly shucked oysters. Tomales Bay is a narrow inlet about an hour and a half drive north of San Francisco, famous for oyster farming. Spend a day by the bay at Hog Island Oyster Company where you can sit at a picnic table and shuck fresh oysters. I also recommend stopping by Cowgirl Creamery for some of the best local cheese you can find. Here's an entire itinerary to help you plan your own trip. This is the view of Half Dome from North Dome in Yosemite National Park. The geography of Northern California is breathtaking, and what better way to experience it than a camping trip into the wilderness? My two favorite spots are Yosemite (post coming soon) and Pinnacles National Park, but there are other options even closer to the city. Whether you spend one, two or even three nights, unplug from technology while roasting marshmallows by a fire and fall asleep as the stars pop into the dark sky. This is the most magnificent aquarium I've ever been to. 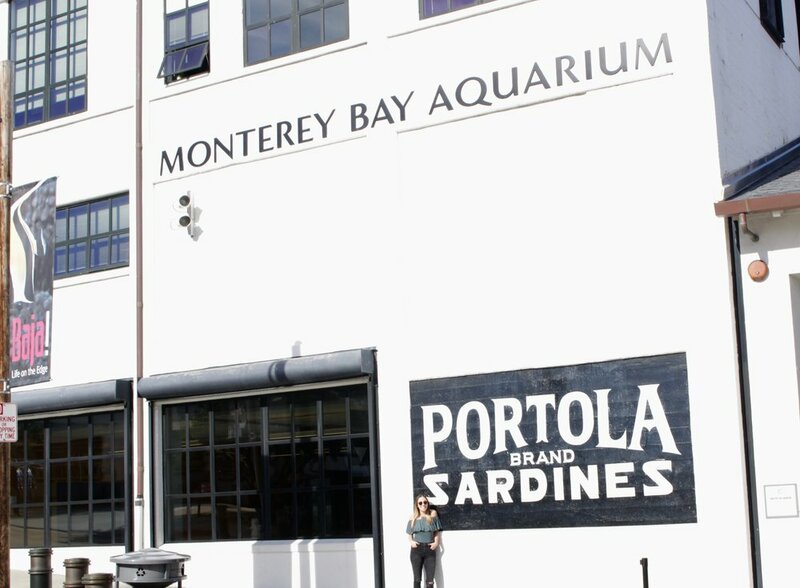 The Monterey Bay Aquarium is the largest aquarium in California and the sixth largest in the world! At just a two hour drive south from San Francisco, you can either take a day trip or spend the night but don't miss out on the sea otter and jellyfish exhibit. If you have time for dinner, eat at 1833, a haunted restaurant located in Old Town Monterey. Here's a weekend itinerary to get you starting on planning your own trip. Flowers in bloom at Golden Gate Park (photo by Carly). Golden Gate Park offers over 1,000 acres of exploration on a sunny day in San Francisco. The park has two of my favorite museums, the Academy of Sciences and de Young, as well as a botanical garden, flower conservatory and often hosts events and live music. Visit the Academy of Sciences for an aquarium, planetarium and living roof! Stop by the de Young Museum for rotating exhibits and free access to the Hamon Observatory Tower to take in 360 views of the city. A casita in Paso Robles. 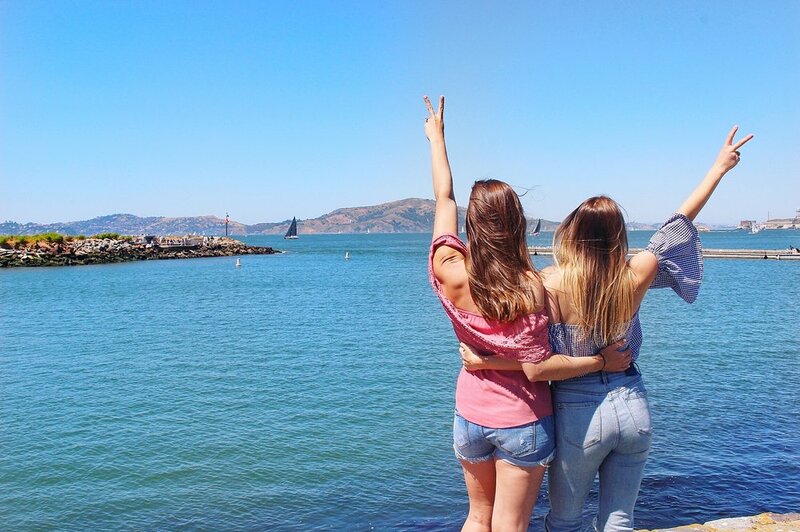 Whether you're in San Francisco for an entire summer or just a weekend, take advantage of what this incredible city and its surrounding areas have to offer!